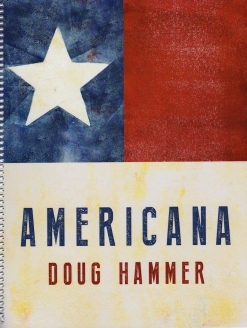 The Americana songbook is the companion sheet music book for Doug Hammer’s brilliant 2016 recording by the same name. 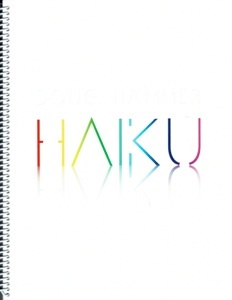 The book contains thirteen of the eighteen songs from the album transcribed by Doug Hammer himself and proofed by me. Twelve of the songs are transcribed for solo piano and “The Good Old Days” is for piano and vocal (the piano part is the accompaniment, not the melody). The five pieces that Hammer chose not to transcribe were not conceived as piano solos and he very understandably did not want to change that. One of the outstanding and moving aspects of the recording is the simplicity of the arrangements of traditional songs most Americans start singing as children - “The Star Spangled Banner,” “Battle Hymn of the Republic,” “America the Beautiful,” “My Country ’Tis of Thee,” “Taps.” These stripped down arrangements leave these songs in their purest form and are mostly played slowly, allowing the listener (and the pianist) to really focus on the beauty of the melodies and the poignance of the lyrics. For the most part, those songs are also quite easy to play. Doug’s arrangement of “Yankee Doodle” is incredible and is the only song in the book that I would call difficult. Hammer’s own “Sunnyside Rag” is a little tricky, but it is also much shorter than “Yankee Doodle.” Six of the thirteen pieces are Hammer originals. Please see the list below for the song titles, the keys they are in, and the number of pages. The book itself is also exceptionally well done, with the album cover artwork enlarged for the songbook cover. The book is spiral-bound, making it easy to turn pages. The paper stock is a medium weight that should hold up well to many years of playing. 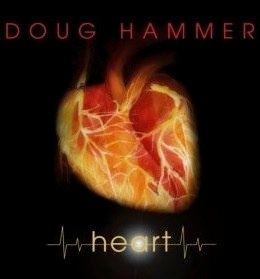 Doug Hammer is very meticulous about his transcriptions, and the pieces are notated to match the recordings as closely as possible. The playing instructions are clear and plentiful, as are the pedaling suggestions, metronome settings, and dynamics. 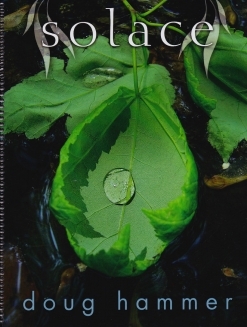 The printing is spacious, clear, and easy to read. This is a great book and I very highly recommend it! It is available exclusively from www.DougHammer.net.